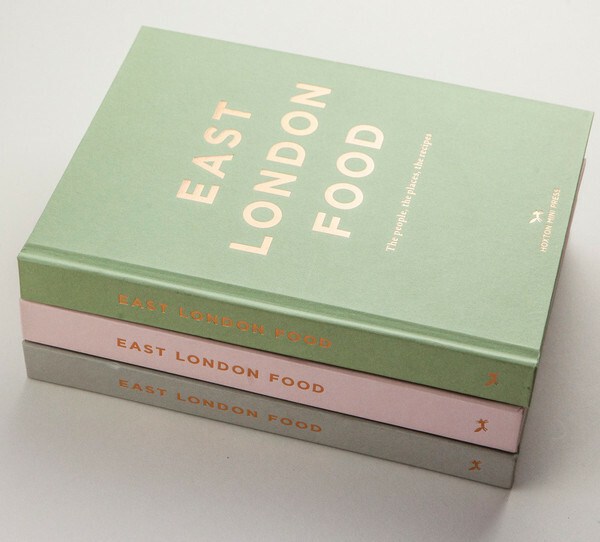 We’re featured in East London Food by Rosie Birkett, the latest book from Hoxton Mini Press. 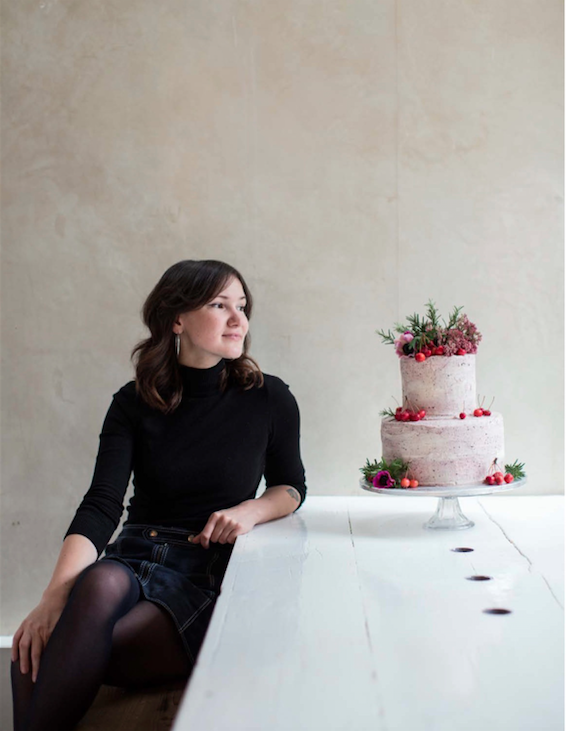 It’s great to be listed alongside some fantastic local producers, restaurants & chefs. 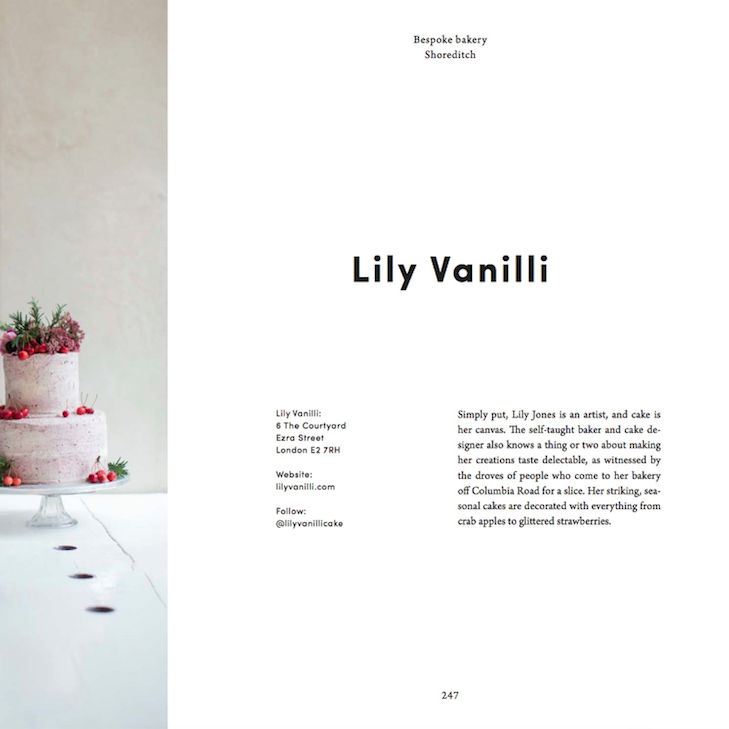 The book is full of gorgeous photos by Helen Cathcart and really captures the excitement and diversity of the East London food scene. If you want to order one you get to choose from these three pastel colours and they’re available to buy directly from Hoxton Mini Press.